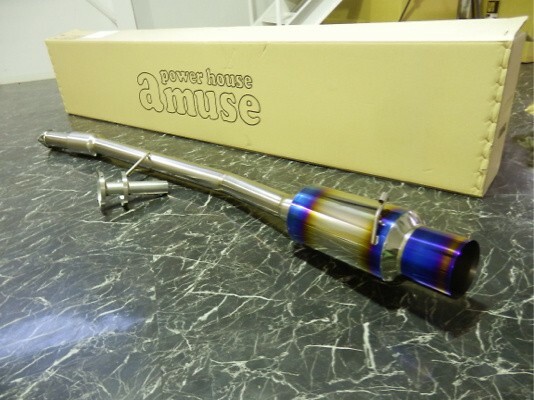 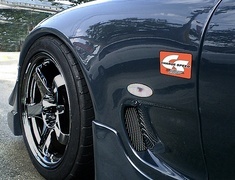 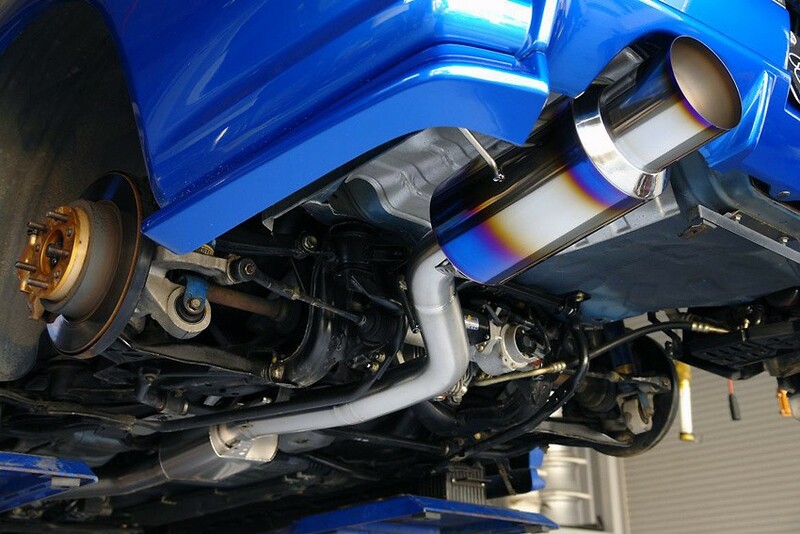 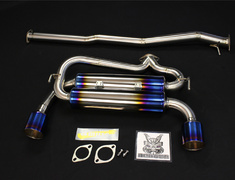 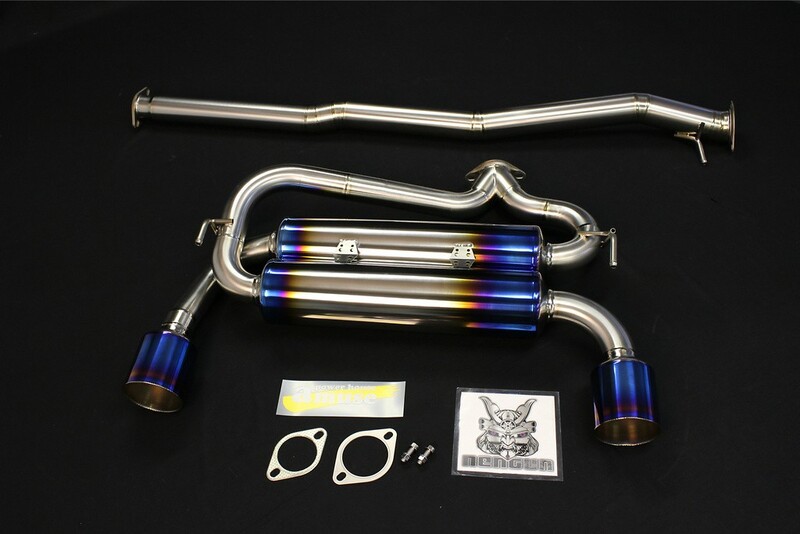 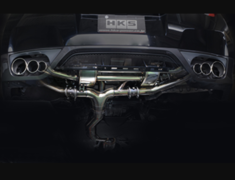 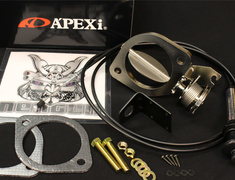 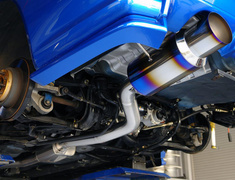 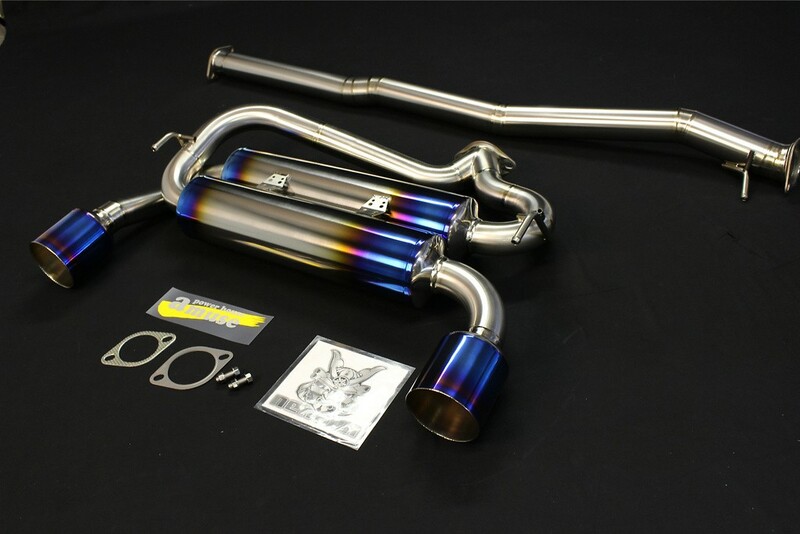 The Amuse R1 Titan Extra exhaust features a unique titanium finish for the tail and muffler body for that look. 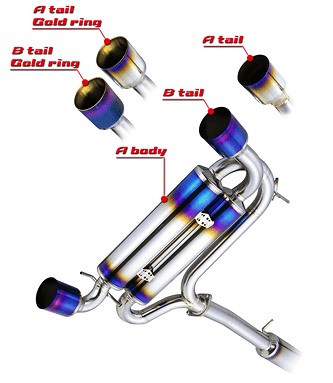 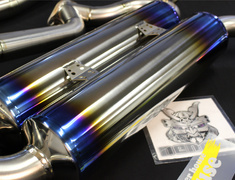 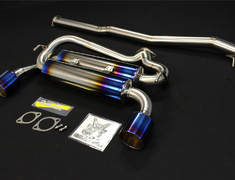 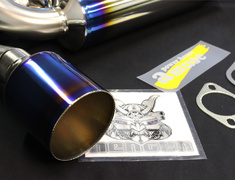 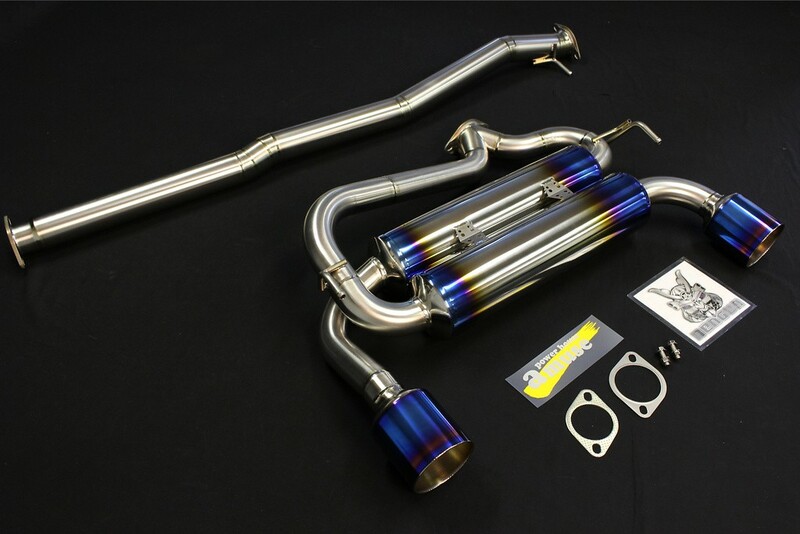 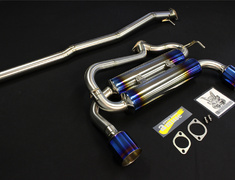 The Amuse R1 Titan Extra exhaust features a unique titanium finish for the tail and muffler body for that unique aftermarket appearance. 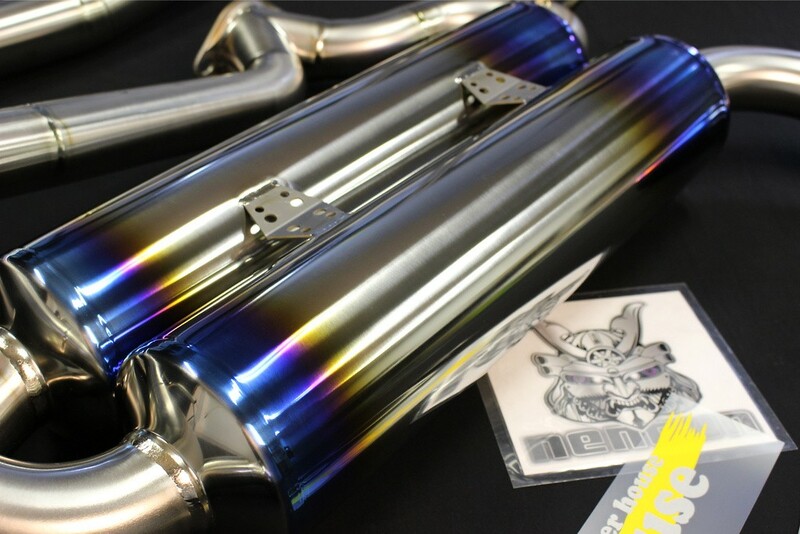 The R1 Titan Extra features an additional mid muffler to keep noise to a minimum whilst still enabling the highest performance with the straight through design. 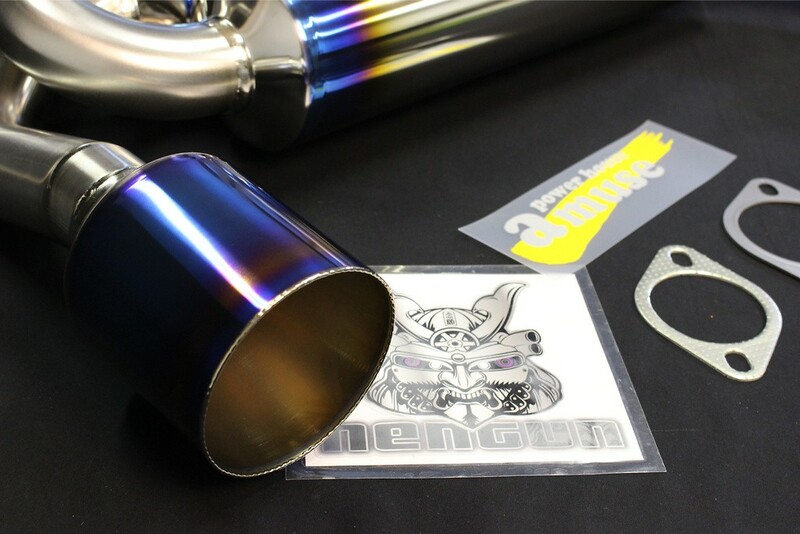 Please specify your body and tip type preference when placing your order, extra charges may apply in some circumstances, and some options may not be available, but we will confirm your request for you. 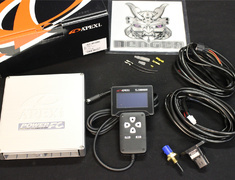 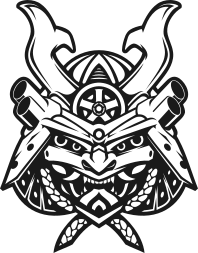 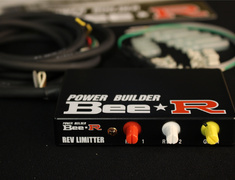 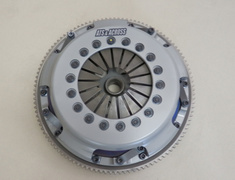 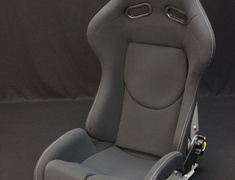 This part is made to order and usually ships 18 to 45 days after payment.